Kiwi Condos Is A New Pre-construction Project by Rosehaven Homes. Currently In Preconstruction At 212 King William Street, Hamilton, ON. 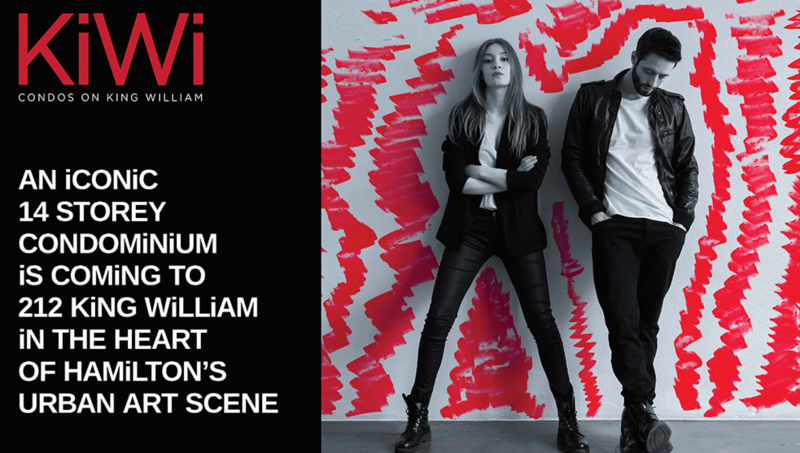 AN ICONIC 14 STOREY CONDOMINIUM IS COMING TO 212 KING WILLIAM IN THE HEART OF HAMILTON’S URBAN ART SCENE FROM THE UPPER $200’S. Be the first to book your suite. For prices, plans and other details about this project, register with us! With our wealth of skills in preconstruction investment and track record of selling new condos, we have the perfect unit for you. 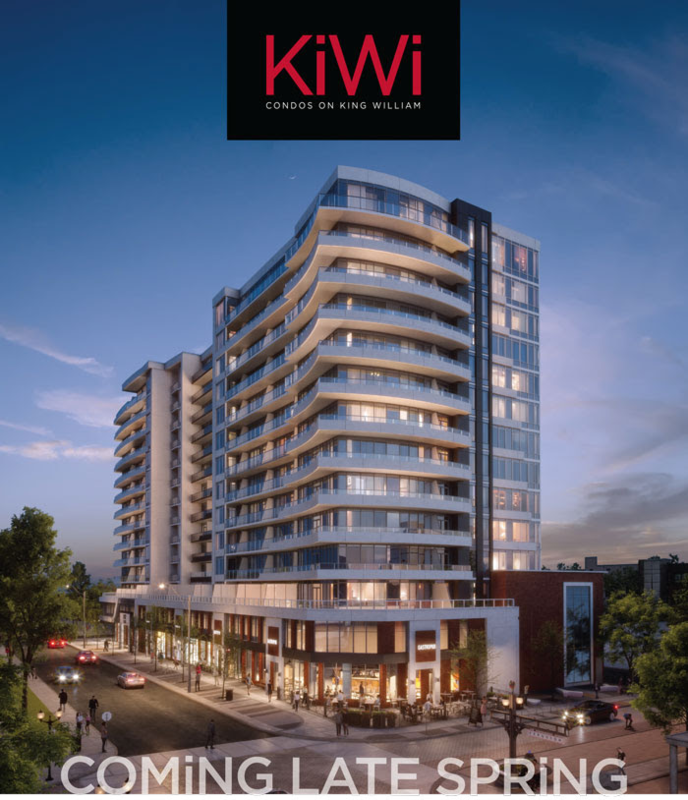 What Are The Kiwi Condos Features? The Location of this project is vital for investors and for those who’s looking to buy for their personal living near the Hamilton downtown . Minutes away from HWY 403. Find a unique shopping experience in the Hamilton Mall With over 100 stores and restaurants to choose from. For More Information About this Project, Register With Us!